Although they so quickly become a memory, I hope everyone treasured the special times spent with loved ones that holiday periods provide. It was so lovely to welcome everyone back on Monday morning. Refreshed and revitalised, everyone looked relaxed and happy in their summer uniform and incredibly eager to get back into the swing of things. Term 4 is always a busy, exciting term with many highly anticipated activities. The following information may assist you with planning for the busy end of year. Please note, our Term 4 calendar has been updated on our school website for your reference and school dates/events are uploaded to our school app as well. Please keep an eye out on the newsletter for any amendments to dates/ events. Our 2019 kinders get a taste of "big school"
This week we have welcomed our new Kindergarten students for 2019, providing them with a taste of “big school” as part of their transition process to school next year. What an exciting morning they had too! Equally as excited were our amazing Year 5 buddies who have been so looking forward to these days. We look forward to our new kindy children visiting again next week! Term 4 grade newsletters are being distributed today. A paper copy will come home to you via your child, a copy of it will also be emailed and a copy saved on to the school app. 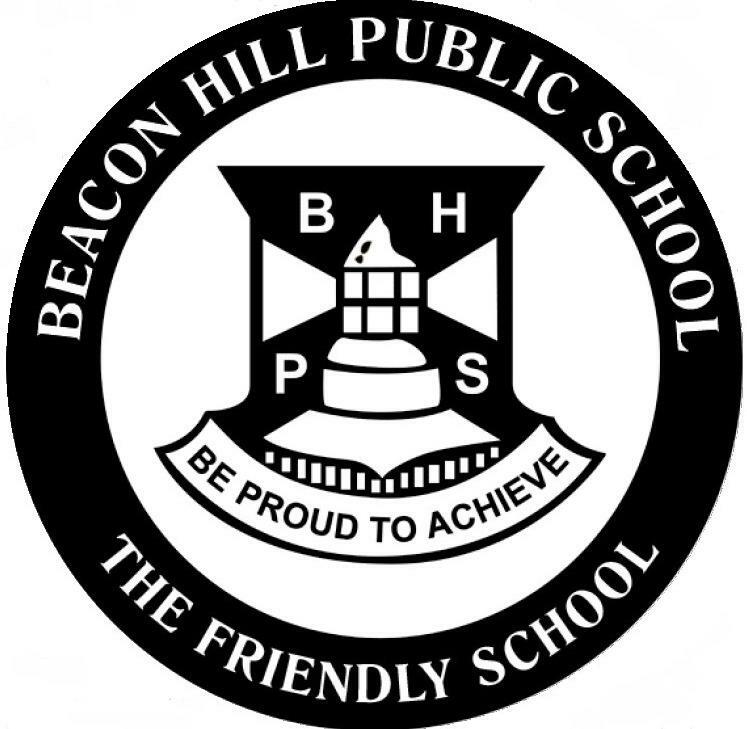 These newsletters contain valuable information about what is being taught in various key learning areas, important events for the grade and other general information specific to each grade. Please make time in your busy schedules to read these! Best wishes to the Year 12 students of 2018! Wishing all Year 12 students, with special mention to our Year 6 of 2012, the very best for their upcoming HSC exams and every success for their future endeavours wherever they may lead! Always remember… “If you believe in yourself, anything is possible." Students in Years 2 – 5 will soon be invited to join our 2019 Bands. Don’t miss out on this great opportunity! Join us for an informal Q&A session to find out about our Band Program on Tuesday 23 October at 7pm in the library or Thursday 25 October at 3pm in the library. Children are welcome but not required to attend. You must apply before the closing date. Over the first two weeks of this term our teachers will be looking for students who are displaying the qualities of a risk taker like Aurora. Nominated students will receive the Aurora award at the shade structure assembly in Week 3. SHOUT OUT TO OUR YOUNG CARERS! Shout Out To Young Carers is an event during National Carers Week 2018 and will be run on October 19. It aims to celebrate the contribution of young carers and raise awareness of the issues they face. For many young carers, it is a challenge to balance the demands of caring with their education and social life. Often, their caring role affects their ability to fully participate in the classroom and engage with friends. Through highlighting their responsibilities and achievements, it is hoped young carers will feel more comfortable and supported in their school environment. Did you know that in Australia there are over 300,000 unpaid carers under the age of 25 and research shows that there could be 2 – 3 young carers in each classroom. We’re showing our support for young carers on Friday October 19 with a Shout Out To Young Carers! Yesterday was "Thank Your Cleaner Day" and we'd like to take the opportunity to say a BIG THANK YOU to all of our amazing cleaners (especially Phunsok, Abdul and Marvel) for the fantastic job they do each and every day! Congratulations to the following students who will be receiving the Aussie Star Award for Respect at our MPC assembly on Monday 22 October. 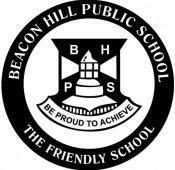 These students consistently display good manners by being friendly and polite to everyone. They recognise the importance of speaking and acting appropriately towards teachers, other adults and their peers. 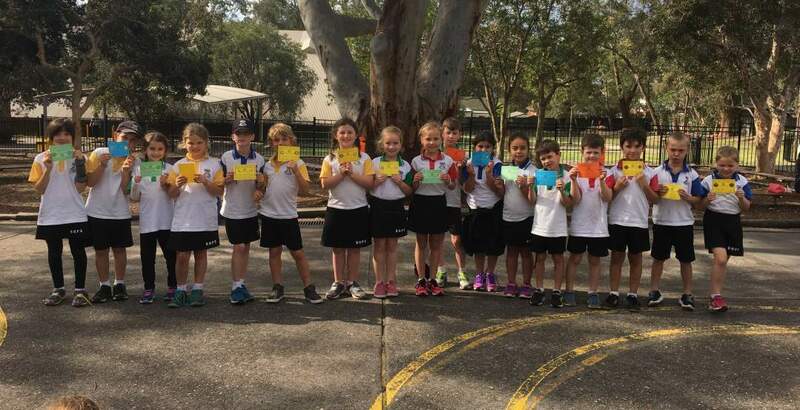 Zoe Garland KA, Diego Rossi KG, Ryan Badman KW, Annabella Johnston 1C, Jake Wood 1M, Kieran Wrightman 1/2G, Tahnia Guzzo 2DC, Azania Bova 2M, Zara Papallo 2W, Ben Schmidt 3M, Michael Osei-Kumah 3E, Agustina Escribano 3/4N, Wesley Hulme 4A, Asha Clements 4H, Will Nielsen 4R, Heidi Hanson 5B, Patrick Helm 5S, Tristan Ishac 5T, Lucas Briggs 5/6N (absent), Isabella Whiteman 6M, Poppy Davies 6O, Ruby Blackman 6R. Roads and Maritime Services has been upgrading Warringah Road as part of the Northern Beaches Hospital road upgrade project. Work on the eastbound lanes of Warringah Road has progressed and we will move traffic onto the upgraded eastbound lanes between Forest Way and east of Wakehurst Parkway. Due to heavy rain, these traffic changes have been delayed and will now take place from 4pm Saturday 20 October to 5am Monday 22 October, weather permitting. · the right turn from Wakehurst Parkway northbound to Warringah Road eastbound will be temporarily removed. Motorists will continue north along Wakehurst Parkway and turn right at Frenchs Forest Road. The right turn to Warringah Road will be reinstated when the Wakehurst Parkway overbridge is complete. · the left turn slip lane from Wakehurst Parkway southbound to Warringah Road eastbound will be permanently removed. Motorists will be able to turn left into Warringah Road from the kerbside lane of Wakehurst Parkway. · the shared user path on the northern side of Warringah Road between Forest Way and Wakehurst Parkway will be open. 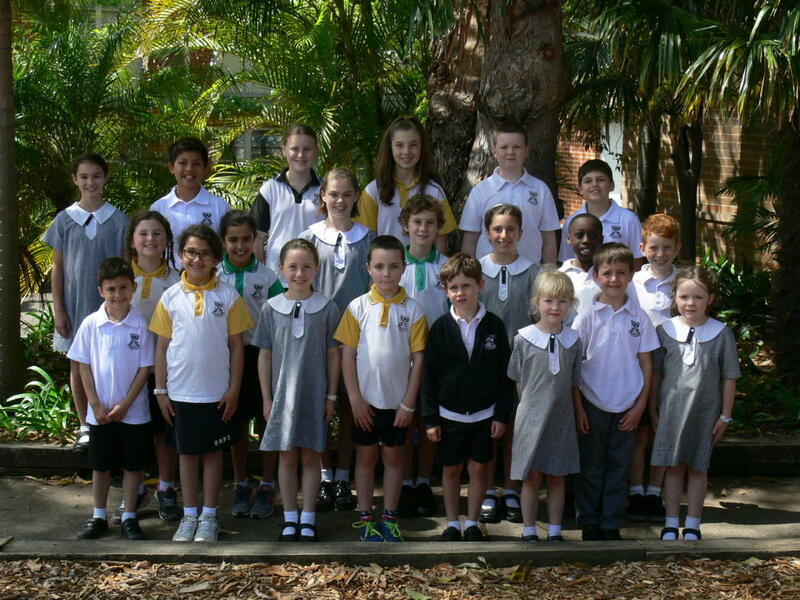 Congratulations to the following children who have received awards in the ICAS Mathematics Competition. 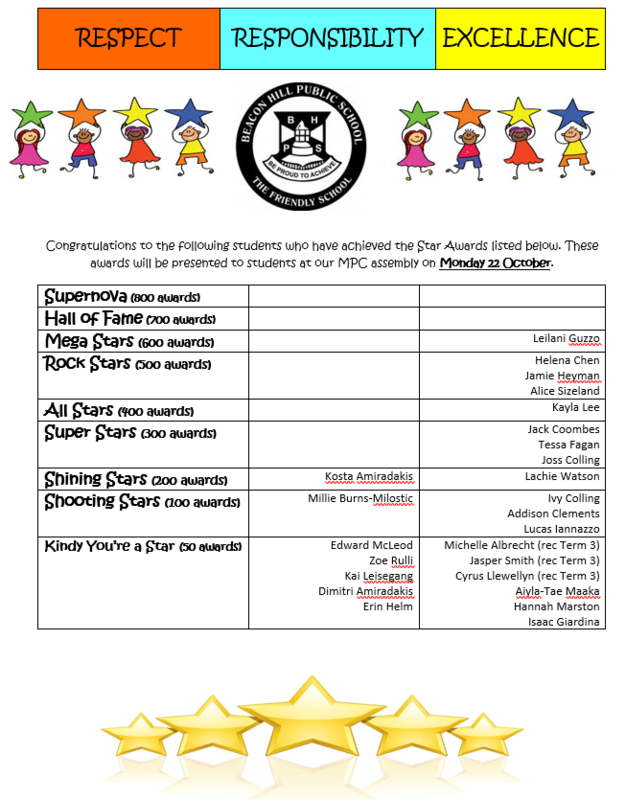 The children will be presented with their certificates at the MPC assembly on Monday 22nd November. 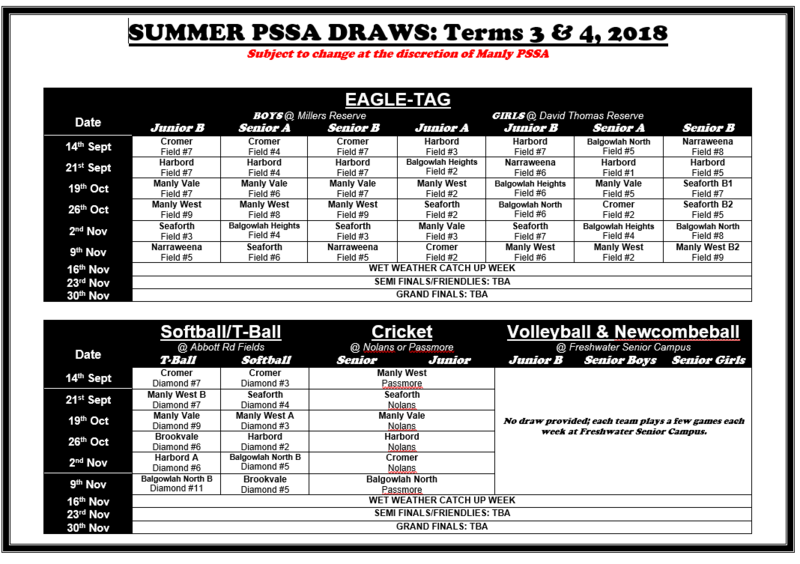 PSSA resumes this Friday. Morning training will be on unless notified otherwise.